Lot 16 is the last of MariSol’s ready-to-build lots. 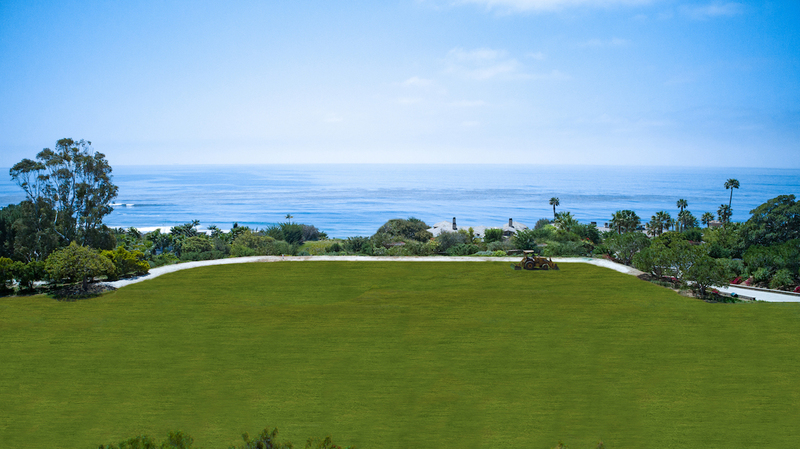 Just as rare as MariSol’s oceanfront lots, is the unprecedented design freedom. The community’s unique location offers an extraordinary opportunity for one last resident-builder to create an architecturally significant home the MariSol way, “big and fast” – free of city restrictions such as square foot restrictions, 18ft height limits, bluff-top setback ordinances, and more. With fewer restrictions, owners and their architects have the freedom to build to their dreams. Imagine more spacious indoor-outdoor living, more inspired panoramas in all directions, as well as seamless, bluff-top views the way they were meant to be – providing the surreal illusion of being suspended over the Pacific. 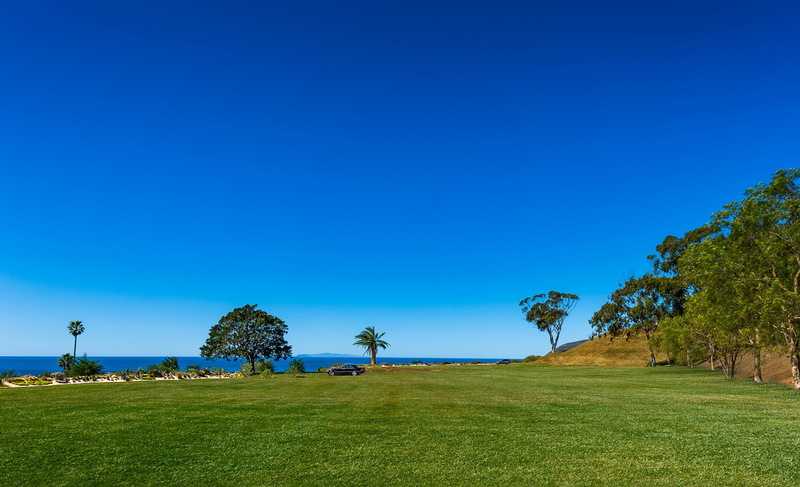 This is the one last chance to own land in what Fredrick Rindge, the father of modern Malibu, called his “little piece of heaven.” Now restored by 20,000 native plants by MariSol’s eco-developer, this is the last chance to build in Malibu’s rural side, surrounded by other award-winning architecturally significant homes valued over $20 million, with all the amenities it affords – convenient access to SunAir Jets at the Camarillo Airport, shopping, restaurants, beaches, and nature.